2011- Recap at all the news that made 2011... A GREAT YEAR FOR BEN 10!!!! 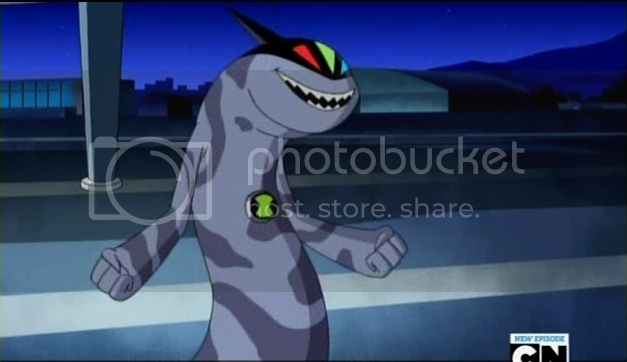 - Ben10Toys.net for Ben 10 Toy Fans! 2011- Recap at all the news that made 2011... A GREAT YEAR FOR BEN 10!!!! This year, we were introduced to some really cool episodes. We saw how Grandpa met Verdona, Ben 10,000 returned, ... and of course.... NEW ALIENS!!!! This year also counts the re-apperence of HEATBLAST, GHOSTFREAK AND WILDMUTT!!! 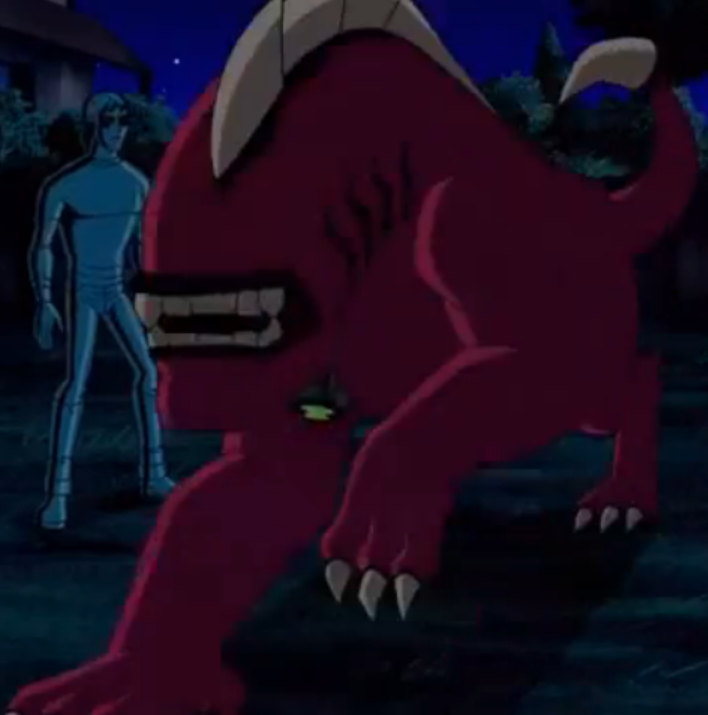 This year was host to probably one of the most biggest thing in Ben 10 History, Hero's United. Ben and Generator Rex, another big show on CN , teamed up to stop a new villain named Alpha. This special was AWESOME. Alot of fans loved this because it marked the 1st re-appearance of XLR8 (Finally) and Upgrade!!!! We also seen Alpha turn into Heatblast, Fourarms and Humongosaur, which were AWESOME. We also were introduced to a new alien, named Shockquatch, who was similar to BenVicktor. In the end, we saw Upgrade murge with Rex!!! Defently some unforgeable moments. Ben10toys.net went through some "interesting" times this year. Including the mod situation, where one of our mods got hacked, and caused havock throughout the fourms and chat. We also seen a new villian, Arty, who spammed out chat for a while, while George Lucas spammed also, around the same time. Anything to add? 2011 was a great year... 2012 may even be better!